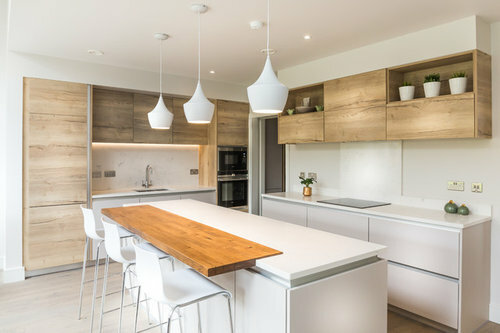 Are the island pendant lights and stools available to buy in Ireland? Fab kitchen! Hi there, i believe the stools and lights were sourced by Optimise Design.